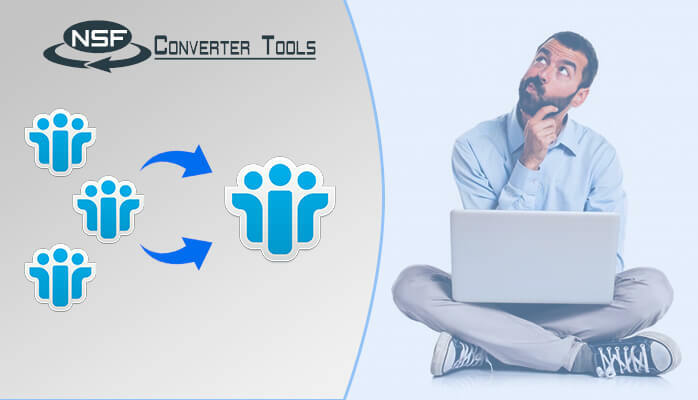 The article illustrates all about the Lotus Notes, Thunderbird, reasons that lead users to perform the conversion of IBM Lotus notes to Thunderbird and the methods to perform migrate from Lotus Notes to Thunderbird. With the rise in technology, The desktop based email clients allow the users to access their emails even when they are not connected to any network. It helps the organizations to maintain the smooth workflow. As a result of which many users have started switching from one email client to another. 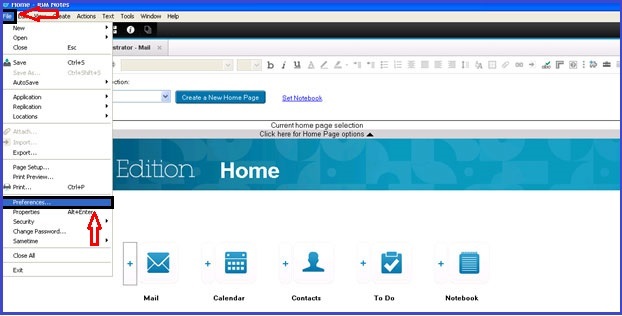 IBM Lotus Notes is one of the pioneer email client trusted by most of the users. But, most of the organizations do not configure Lotus Notes exclusively for the purpose of emailing because of the high investment needed and migrate to other email clients. One such client is Mozilla Thunderbird. 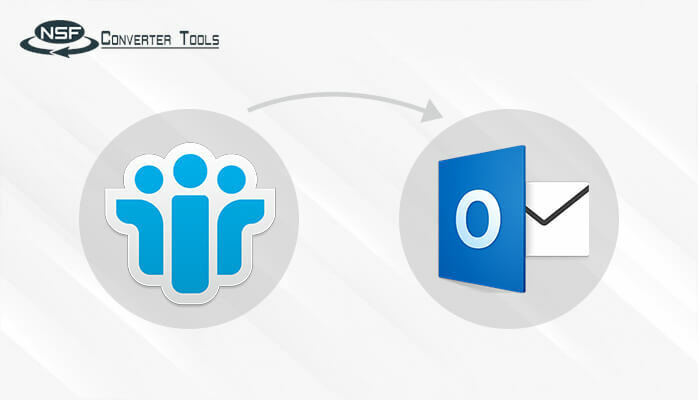 If you are also hunting a way to import Lotus Notes to Thunderbird, this is the right place for you. I have covered all the ways and related terms needed to perform conversion of IBM Notes to Mozilla Thunderbird. 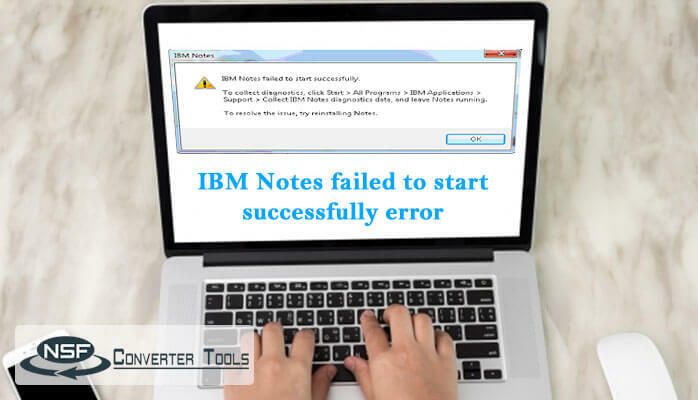 IBM Notes, popularly known as Lotus Notes, is a software designed to collectively facilitate Instant messaging, calendars, contacts management, browsing, to-do lists, team rooms, discussion platforms, schedule meetings etc. It is a client-server platform that provides an interface which can work as an email client and mainly preferred because of its strong security features. Mozilla Thunderbird, introduced in the year 2003, has been a popular email client owing to the various extensions and themes it offers. Thunderbird stores its emails in MBOX (Mailbox) files. Emailing requires simplified and easy to use application platform as it is a daily process. Opting a complex email client may delay your daily process and may hinder the functionality of the organization. 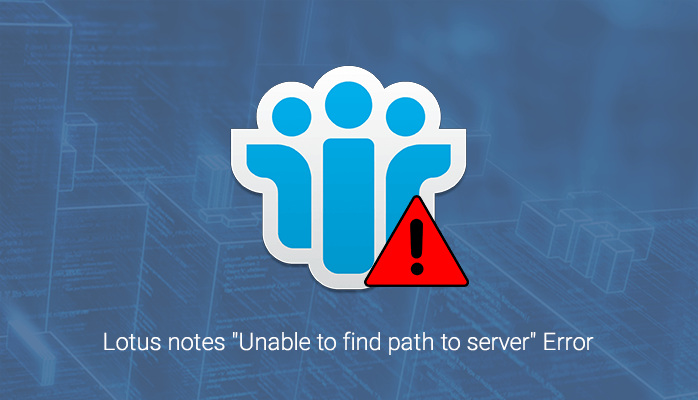 IBM Notes is a complicated email client and put some restrictions on the exclusive database, connectivity limits and also safety restrictions. 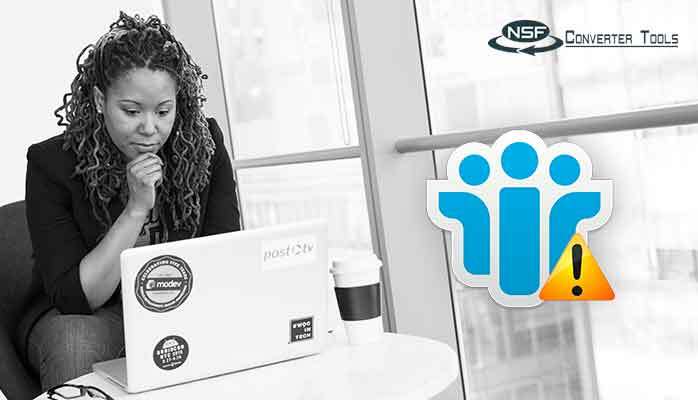 Thus, it is recommended to migrate from IBM Lotus Notes to the Thunderbird as Thunderbird is the new email client with advanced features and the most important is the cross-platform accessibility of Thunderbird. Click on File option in the menu bar and select Preferences option from the drop-down menu. 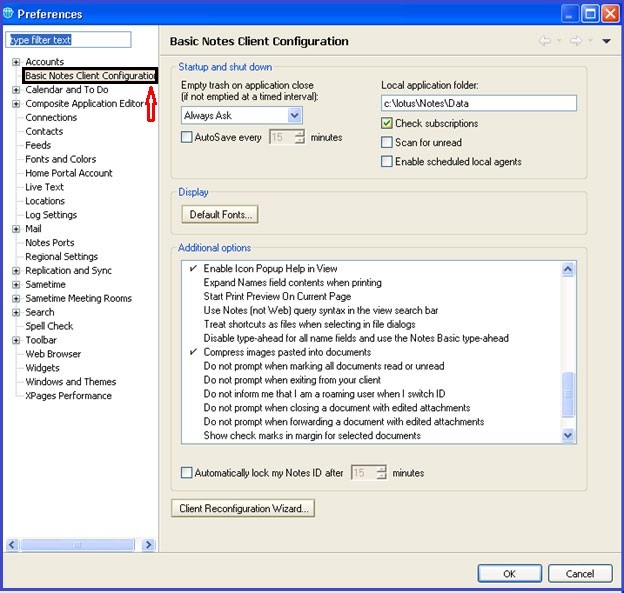 In the left pane, click on Basic Notes Client Configuration. 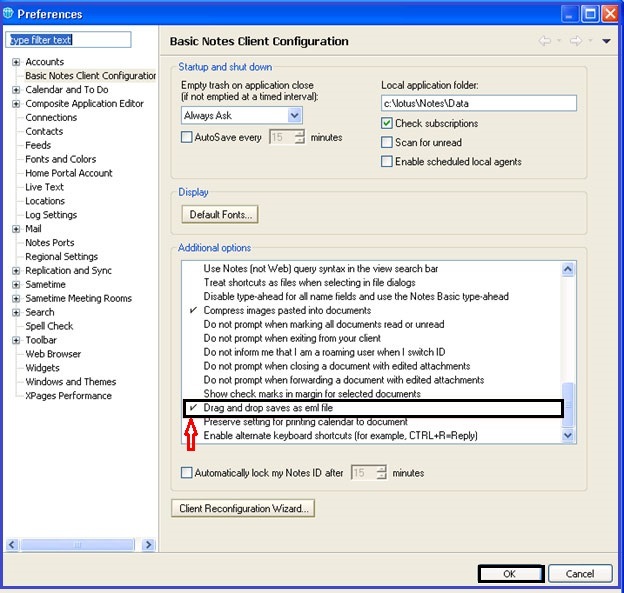 In the additional options section, tick the checkbox Drag and drop saves as .eml file and click OK.
After that, just drag and drop the required emails to save your Lotus Notes emails as EML file. Now, you can open them in Thunderbird easily just by clicking. Provides safe and secure conversion from NSF to EML format. Provided with Auto-search feature to search the NSF database files in the system. Smart file preview of NSF database before NSF to EML conversion. 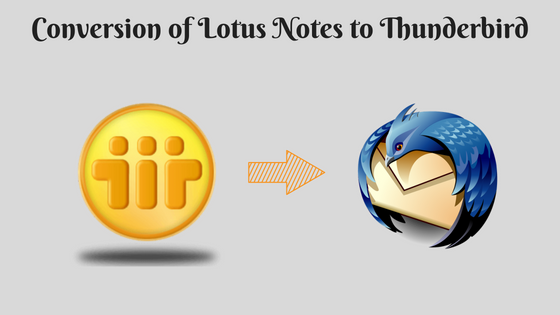 In the blog, I have illustrated all about the Lotus Notes, Thunderbird, conversion of Lotus Notes to Thunderbird. As stated above, there is a limitation with the manual method which arises the need for a NSF to EML or NSF to MBOX converter. For the users who wish to export a large no. 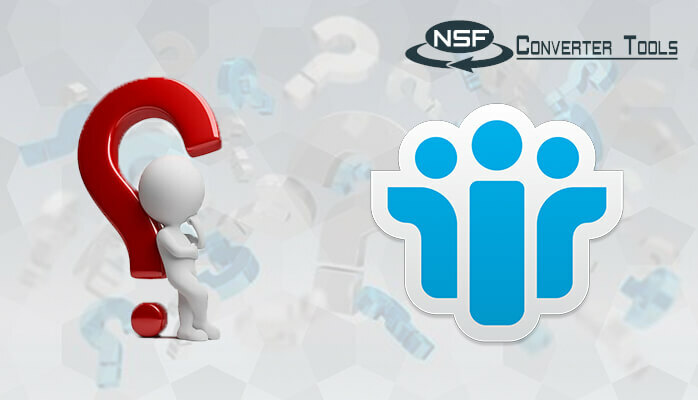 of Lotus Notes NSF files, it is recommended to use a Lotus Notes to Thunderbird converter. This tool is inbuilt with an intuitive GUI so that even a novice user can use it with ease.